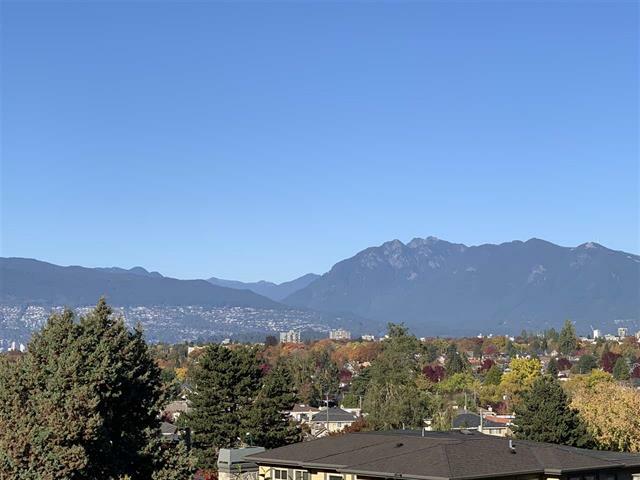 Breath-taking panoramic city/ocean/mountain views on this rare property, set on the high side of prestigious Puget Drive in the heart of Vancouver’s west side. All points in this prime 50x130 size lot have views, including the warm sunny south-west facing back yard. An ideal property to hold as investment, and to create your custom dream home. A roof-top deck would present unmatched and unforgettable entertainment for family and guests- day or night! Current house is very well maintained – very livable, excellent rental potential with a 2/3 bdrm main floor and below is a newly renovated 2 bdrm garden suite. Central & close to prestigious schools-St. George's School & Prince of Wales, downtown and the airport. Open House: Sat/Sun Oct. 20 & 21 (2-4pm).